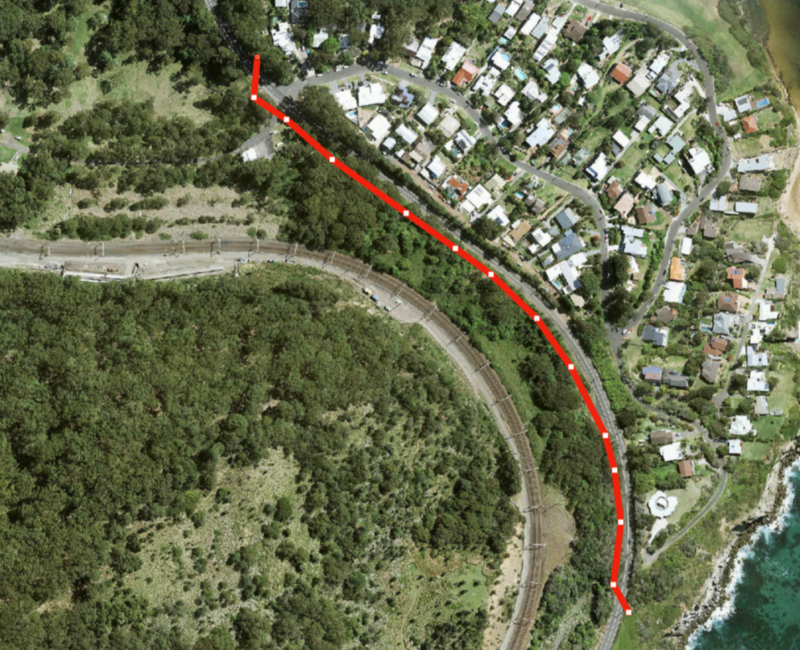 Submissions close today on Council’s proposal to take the new Grand Pacific Walkway along Stanwell Park’s Murrawal Rd. The move has upset many locals who believe the diversion from the main road will be dangerous and increase existing flooding issues for many properties. 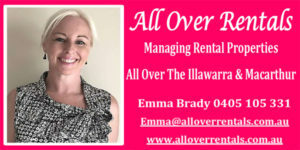 Meanwhile a submission has been sent to council which could possibly work for both parties. He also devised the plans, and was instrumental in construction, of the M1 off-ramp into Helensburgh. 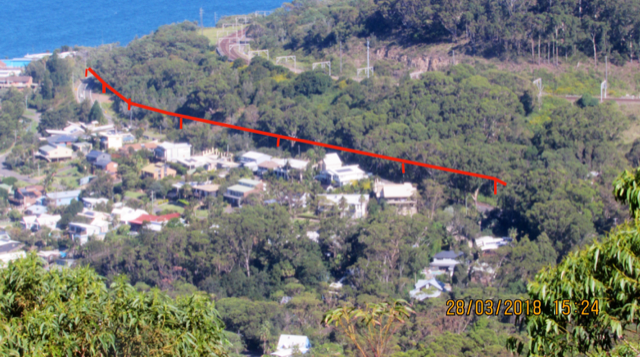 Now Alan has come up with an idea for the contentious cycleway through Stanwell Park. He says despite the reasons and routes Council favour, he believes an elevated boardwalk can be built on the western side of Lawrence Hargrave Drive. “It can cross high (without steps) from the eastern side then go over LHD as a pedestrian bridge then continue to where it crosses back to join,” he says. “This would remove any angst from affected residents, and be an added enhancement to this coastal walk. Afterall, who wants to walk pass people washing cars in their driveways? That’s certainly not a tourist incentive!! Alan says despite the Council grumbling about the instability along the side of Lawrence Hargrave Drive, they can’t argue with this. “A place where a train line is further up the escarpment defeats any argument the Council may have,” he says.